Cardiac functional capacity :Do not under-estimate the value of 6 minute walk test ! 6 minute walk test is the simplest of all functional testing in cardiac evaluation . Though walking is a routine day to day motion , it is essentially a hemo-dynamic stress for the heart , especially so for an ailing heart . Even though it appears simplest of all investigation there are strict guidelines available for performing this . 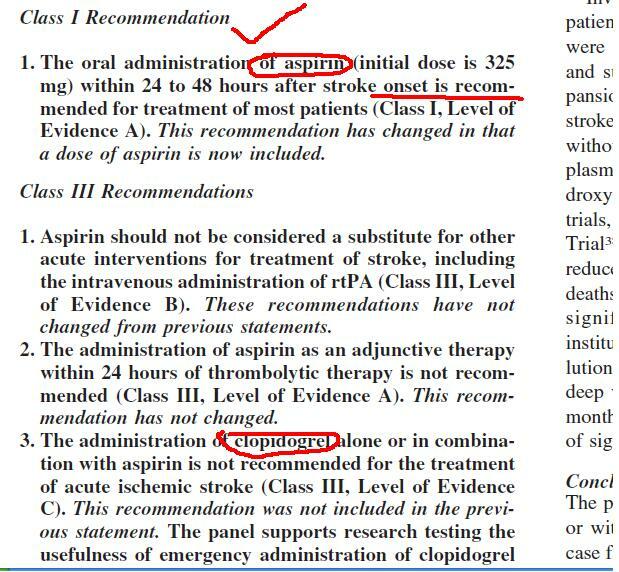 It is surprising American thoracic society has come out with a specific guideline for this .Many of us are not aware of existence of such guideline , hence this post , with courtesy of ATS I am giving a link. Guyatt G. H.,Sullivan M. J.,Thompson P. J., (1985) The six-minute walk: a new measure of exercise capacity in patients with chronic heart failure. Can. Med. Assoc. J. 132:919–923. 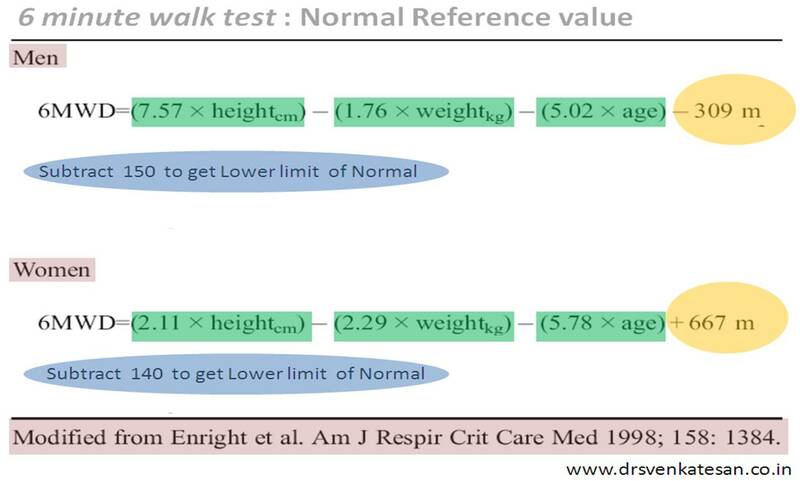 Butland R. J. A.,Pang J.,Gross E. R.,(1982) Two, six, and 12 minute walking tests in respiratory disease. B.M.J. 284:1607–1608. It was originally used in COPD in 1976 with a 12 minute walk .Cardiologists abbreviated it to 6 mts for their convenience. McGavin CR, Gupta SP, McHardy GJR. Twelve minute walking test for assessing disability in chronic bronchitis. Br Med J 1976;i:822-3. Archivos de Cardiología de México . 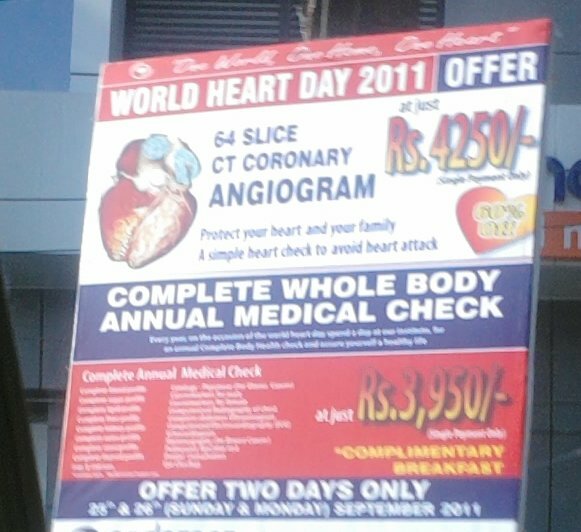 . . A cardiology journal with more stuff . . . less hype ! This article provides you every thing you want to learn about ASD device clsoure .The anatomy , the art of doing TEE in cath lab etc.Do not ever shy away from lesser known journals .It is simply amazing to find hidden treasures .Thanks to Mr Tim Berners–Lee invenor of the Internet ! 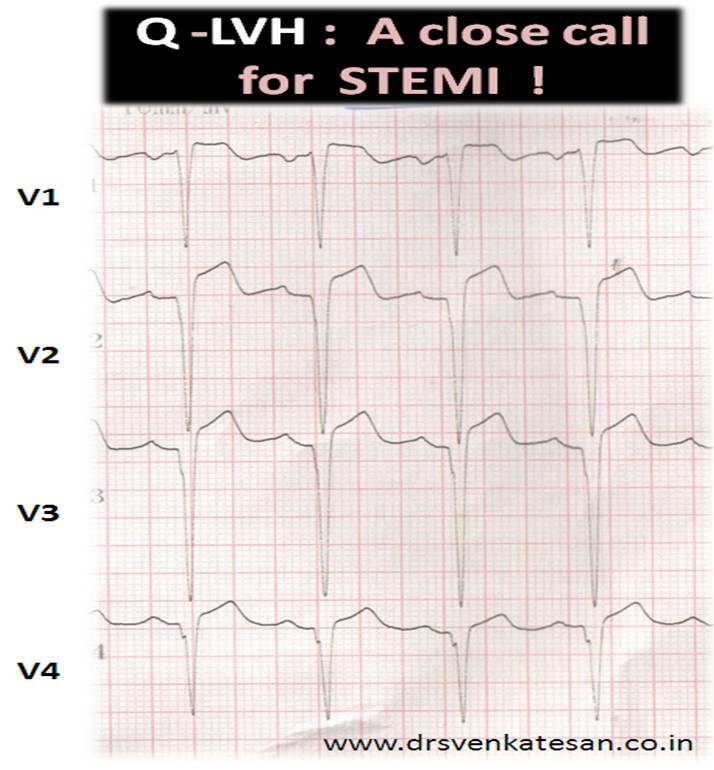 How to differentiate Ischemic from Idiopathic DCM in 20 seconds flat ! Even though cardiologists consider themselves master of ischemic heart disease , their collective clinical acumen is put into acute stress test when they confront a patient with dilated LV and severe LV dysfunction.This is not a rare situation in clinical cardiology we stumble upon such instances often .Most of them are conferred a tag of DCM . Is there a regional wall motion defect ? Does all 4 chambers of the heart is enlarged ? 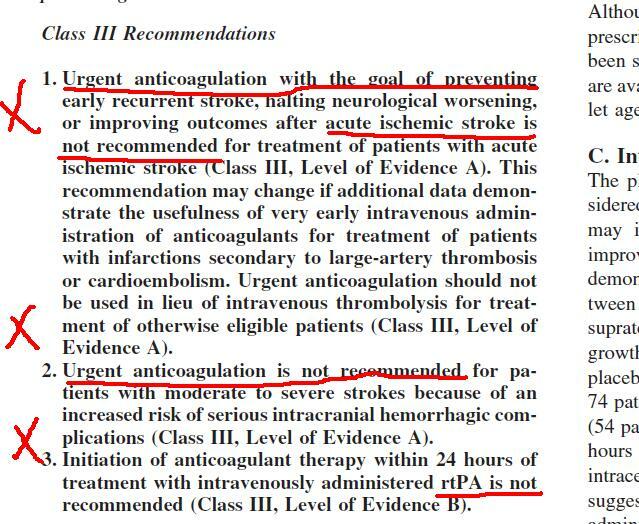 Since Ischemic DCM primarily affect left ventricle and left atrium RV,RA enlargement are terminal events.